Your roof is sagging in areas. There are leaks and you can’t trace the source. Outside light is shining through in places. Dark spots or trails, which are soft or wet to the touch, have appeared. 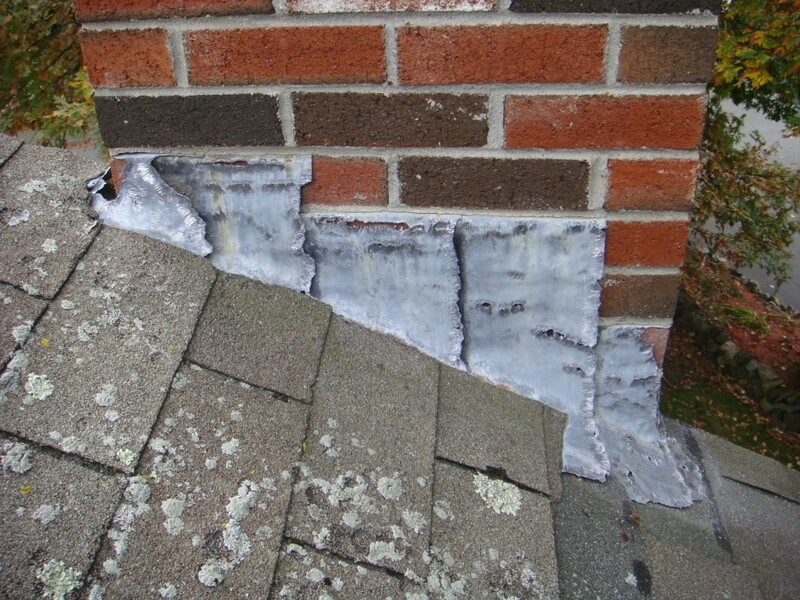 There is loose material or damaged flashing around chimneys, pipes, vents, and other features built into or attached to the roof. 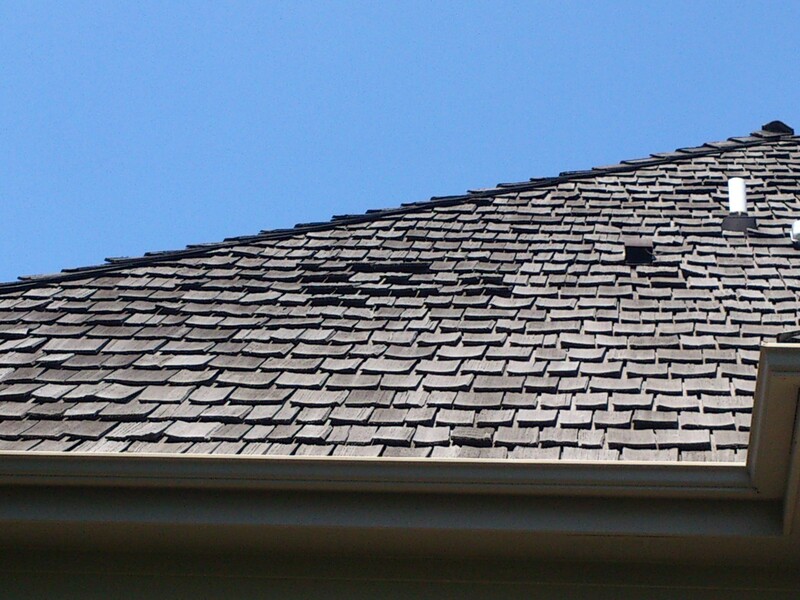 Cracked, bald, torn, curling, rotten, blistered, and chipped shingles are present on the roof. Shingle granules are appearing in excessive amounts in the gutter and drainage areas. Mold, fungi, bacteria, algae, and signs of rot have begun to appear on the roof and surfaces surrounding it where water may drip. Finally, how old is your roof? Shingles have an expected lifespan dependent on their make. If you know the last time the home received a new roof, you can determine if it’s about time a new one was installed. Only a licensed roofer can tell you if you are definitely in need of a new roof. So, make sure you get the opinion of a professional before taking any steps to secure the financing you may need to take on the project. If you aren’t sure which roofing contractor to call, start by calling us. We can recommend you a Wilmington area roofing contractor that we have had good results with in the past. You can reach us at 910.202.2546 or visit our Contact page. We’re happy to help!